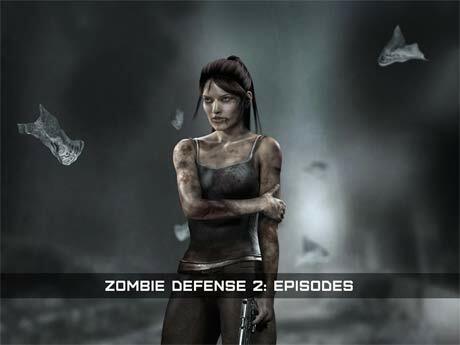 We are pleased to present to you the sequel of the most dynamic, intense and bloody zombie shooter in the mobile market recent times! In 2021, a deadly virus burned through our civilization. Several survivors colonies are sheltering in underground facilities, spreaded over the world. Sara Foster – survived US officer, executing dangerous missions by Dr. Parker, genetics specialist who’s trying to find a vaccine. Parker’s experiments helped to create Sara’s immunity against the virus. 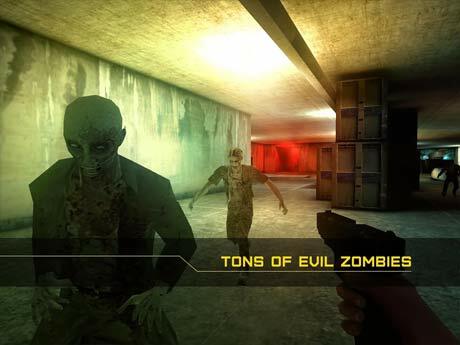 Now you can walk through postapocaliptic world populated by zombies and discover different locations and quests. 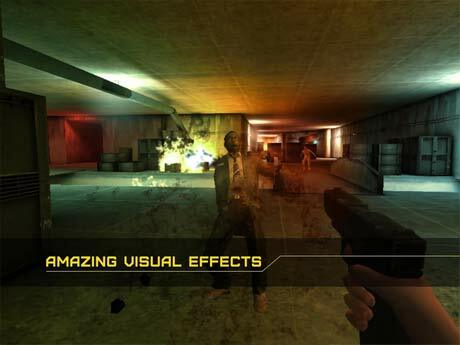 New delicious graphics and visual effects. Smooth aiming and moving. You will have an amazing journey through secret labs and underground facilities! In 2017, the North Korean government has created a secret unit to develop a new generation of biological weapons. In 2021 a prototype weapon based on the culture of the fungus Ophiocordyceps unilateralis was created. It’s called “black widow”. Due to containment breach, operation was failed. Virus has been spreaded over the world. In 2023 year, 95% of people was died or infected by “black widow”. Several survivors colonies are sheltering in fortified residents, spreaded over the world. They are still try to resist the evil biohazard. Some survived scientists are trying to find a cure, but now there are only temporary increasing immunity vaccine have been produced.